One of the oldest examples of the circular economy is the way we recycle and reuse glass bottles. But sometimes we break the circle and create unintended consequences, as I found out on a trip to Mozambique. 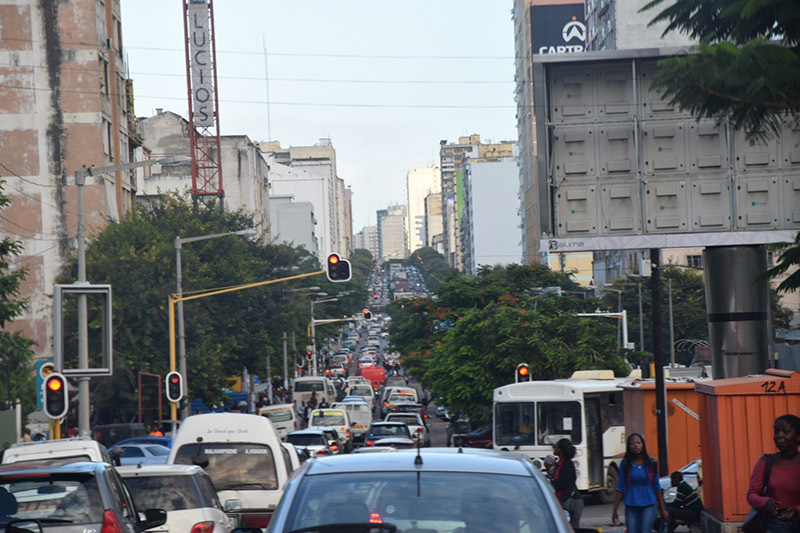 Maputo, the capital of Mozambique. Recycling is core to the business models of a couple of my clients, so lately I’ve been paying more attention to the industry than I have in the past. We tend to think of recycling as a relatively recent trend and associate it with the growing environmental awareness of the past few decades. But it’s been around a lot longer than that, becoming part of mainstream consumer culture in the 1970s with the introduction of the first incentives for returning and reusing that most universal of durables: the glass bottle. A traditional, returnable “media” from Mozambique. 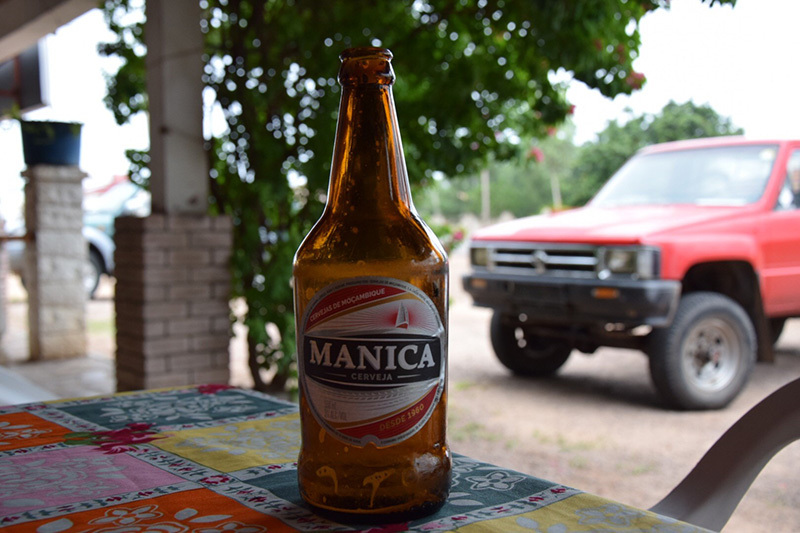 In the years since my uncle first arrived in Mozambique, many foreign brewers have entered the market, bringing with them a vast array of alternative-sized bottles for the consumption of beer. While locals and visitors alike no doubt appreciate having more choice in the beer they drink, the issue is that many of these bottles are not recyclable and reusable. They simply aren’t part of the circular economy of purchase, consumption, collection and redemption. The result? More bottles floating in the sea and lying on the ground – both whole and in pieces. My uncle told me this story over a “media” at a traditional Portuguese-style café just outside Maputo. 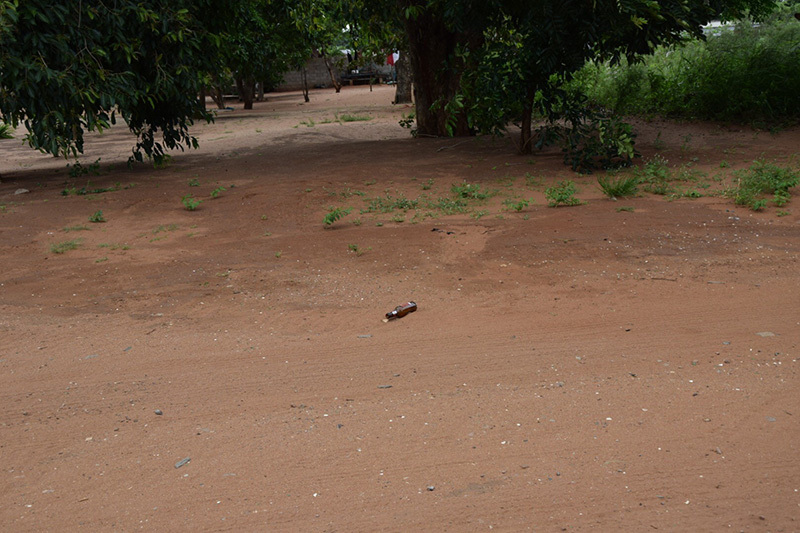 A little later we travelled further into the countryside and within minutes – as if to illustrate his point – we saw a bottle from a foreign-owned brewery lying on the ground (pictured below). My uncle says this is an all too common sight nowadays in a country where the incentive for return was once the critical link in the chain. Take away that incentive, and you disrupt a circular economy that has been working perfectly for decades. Non-returnable bottles like this one pollute both land and water. So what’s to be learned from this? I’m certainly not suggesting something as draconian or impractical as a return to only selling local beer in “medias.” But I am saying that foreign brewers – or any drinks manufacturer for that matter – should only sell their product in bottles that can be returned for a deposit. In places where attitudes towards and facilities for trash collection and recycling still need to be developed to the level we’ve become used to in Europe, it’s irresponsible of companies to remove that age-old incentive for recycling. We’re in an era now where we expect corporations to use their power as a force for positive change in the world, even if it costs them a little more in the short run. Supporting one of the oldest examples of the circular economy in existence would be a good place to start.